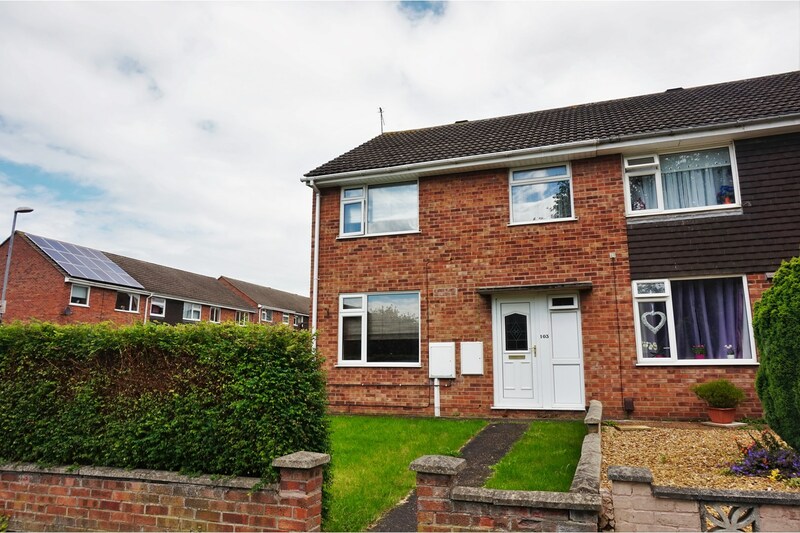 This 3 bed just off Edendale road would easily let for £600 pcm, it is on the market for sale with Melton Premier for £ 149,950. 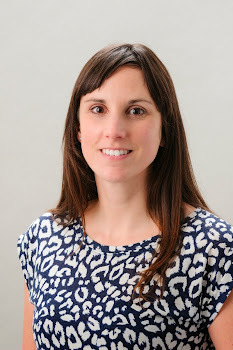 Successful Property Investment Strategies in Melton Mowbray. In Melton Mowbray we see a variety of investors coming into the Buy to Let market. 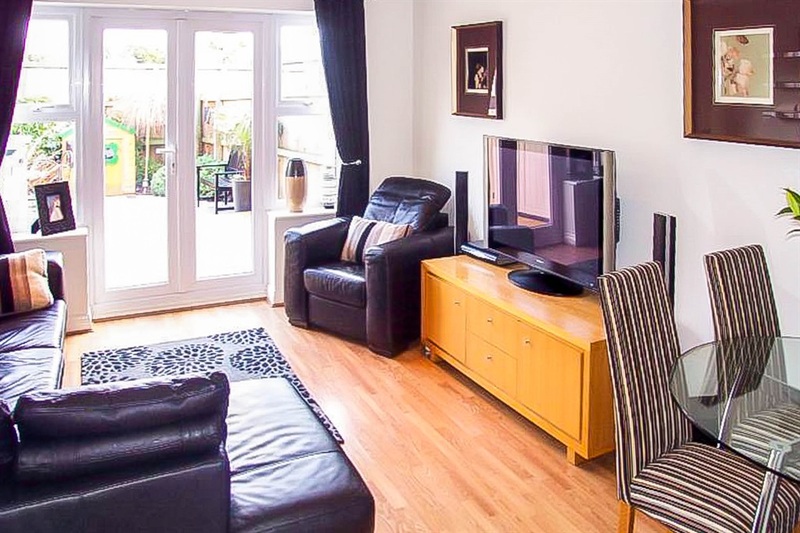 It might be their first property investment or they might have a large portfolio, whatever their motivation I really enjoy getting to the bottom of what they are looking for and helping them make the right decision. There can be the opportunity to purchase a property that already has a tenant paying rent. 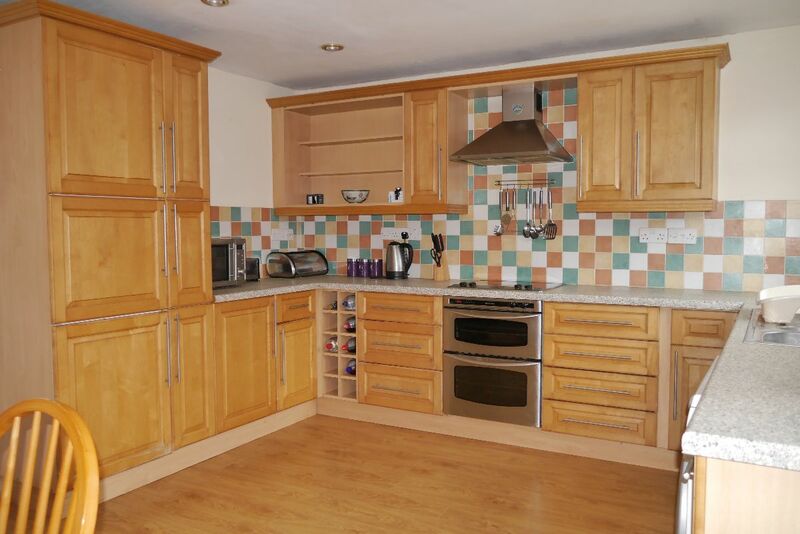 We have a landlord selling a 3 bed that is achieving £635pcm. 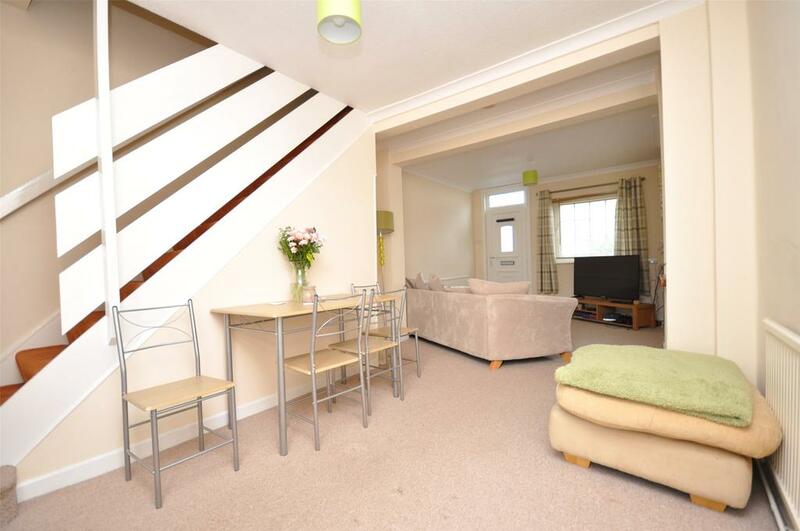 The tenants are happy here and would like to stay so we are hoping that an investor will purchase this house. 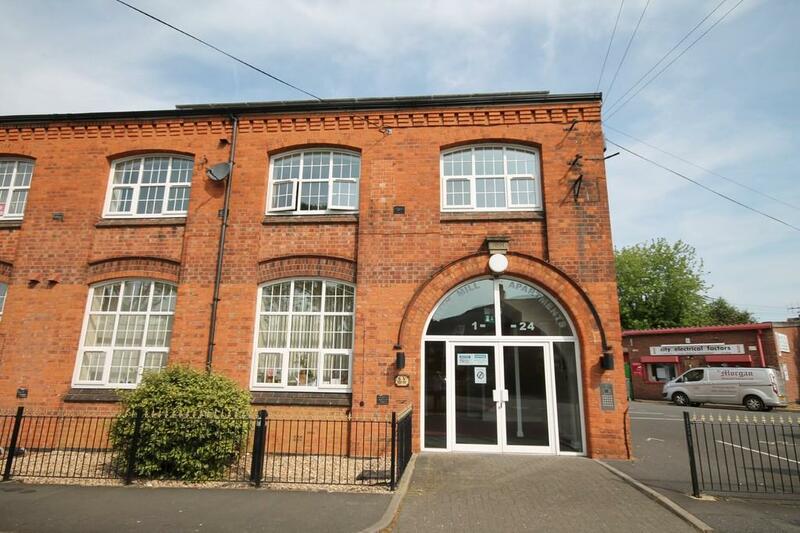 The property is on Edendale road is currently being advertised by Purple Bricks for £150,000. It is important to explore the history of any property with tenants in situ. Whilst it’s great to get a return on your investment from day 1 a problem tenancy can be expensive. If the tenants have been referenced thoroughly and the tenancy agreement and bond are held correctly then it can be a great option. Many investors are interested in a project property so something they can spend time renovating and adding value to before letting it out. These properties tend not to be on the market for long so it is important to make sure all the costs of renovations are considered before going ahead. If you are considering a renovation project or any type of property investment then I would suggest a survey is essential. If there are any potential costly jobs in the pipeline a survey should highlight that then you can plan for it. A property investment will only provide the yields you are hoping for if there are no major repair works required. 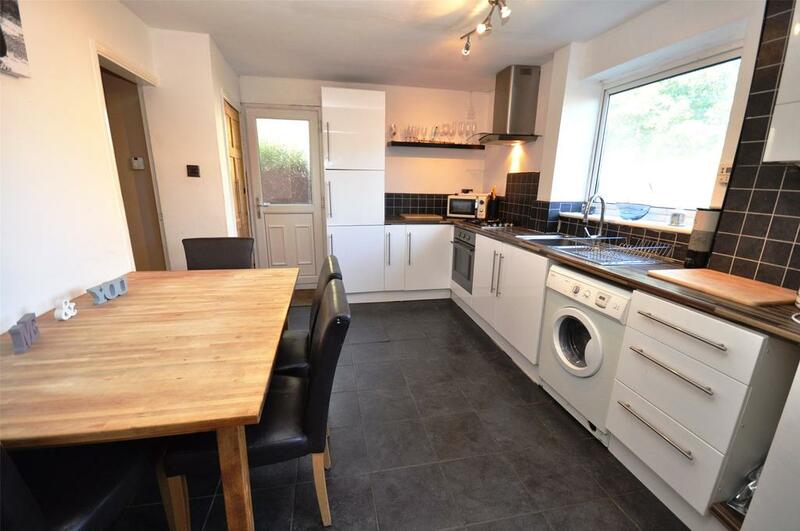 This is a really large 2 bed in Asfordby Hill and is finished to such a good standard I think it could achieve £595 pcm. It is marketed by Harrison Murray and if it was purchased for the asking price you could be looking at a yield of 5.7%. Asfordby Hill provides good access to Nottingham and Leicester and is close to good Primary Schools so these properties let well. 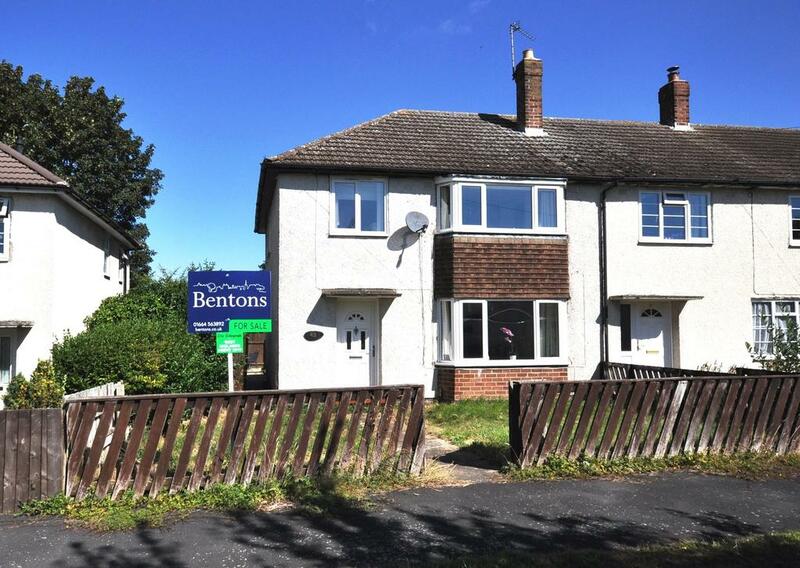 A month ago I talked about this property on my blog and it was listed at £119,950 by Bentons. It has now been reduced to £115,000. which improves the potential yield to 5.4%. The Belvoir group have one of the longest running and most detailed rental indices which are updated each quarter with the latest stats and figures. Our Q2 index of 2016 revealed that almost 75% of the Belvoir network reported a shortage of family housing for the rental market. This got me thinking about the buy to let market in Melton Mowbray. 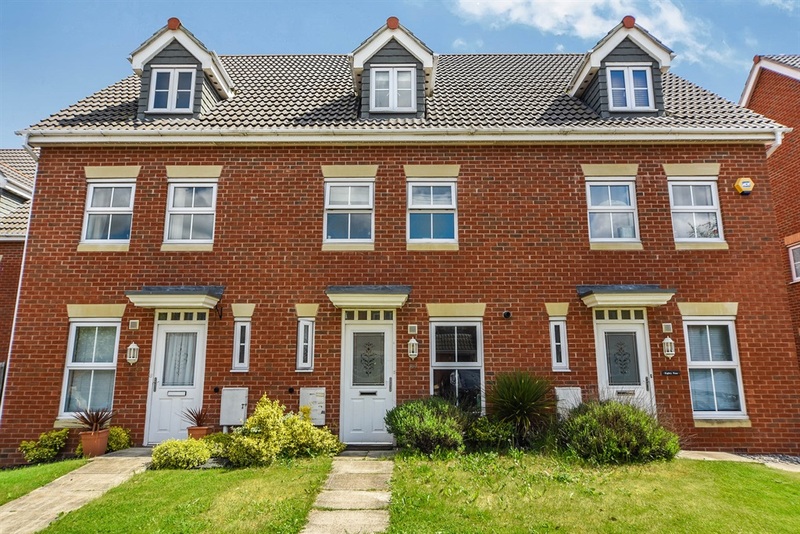 We have a lot of investors that look to spend less than £130,000 on an investment property and this typically gets a 2 bed property - usually a terrace or small semi detached. Apartments often fall into this category. With the current demand these let quickly however investors with a little more to spend can see better returns in the long term. 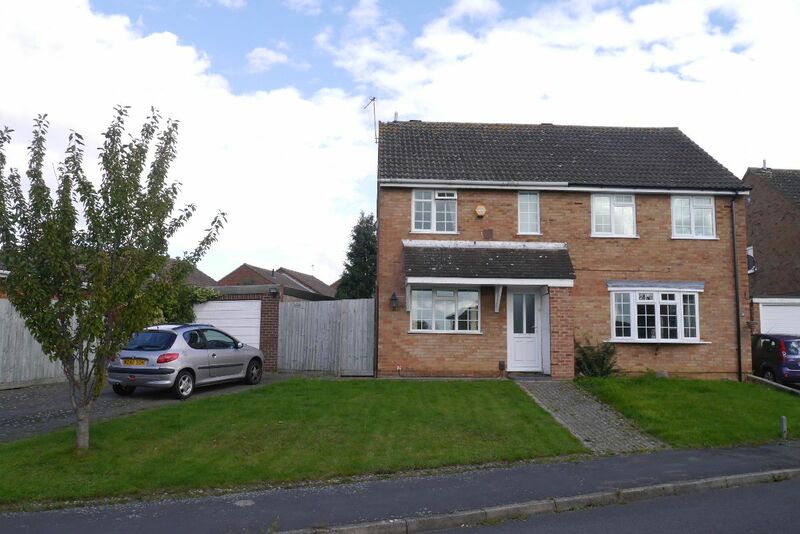 If you are in a position to purchase a property at £160,000 then you would be looking at a 3 bed, sometimes with a garage if you go for something around the Baldocks Lane area. This type of property will appeal to families and our experience shows they will often stay in the rental property for longer periods. This can mean that there are fewer void periods and these type of properties usually see a higher rate of capital growth in the long term. Looking at the figures online you can find the sold prices over the years which allow you to compare the performance. Baldocks lane appears to have seen around 24% increase on the capital value of the property since 2006. When you compare this to a road with terraced 2 bed type property, for example Kings road this has produced around 18% growth in the capital value in the same time period. If you remember we have seen a long recession during this time you can see why many people still believe property is a good place to put your money, especially if you are looking for a long term investment. Look beyond the front and location and you can see this 3 bed property has a large interior and is finished to a good standard. With the interest rate at a record low of 0.25% what will that mean to the people looking to buy in Melton Mowbray? A reduction in the price of borrowing could assist many of those who are looking to buy. As I discussed in a previous article the long term gains of investing in property far exceed those seen in stocks and shares and what you can hope to achieve in savings accounts. If borrowing becomes cheaper for the next few years then there may be more people looking to invest in property and rents are on the increase all over the UK as demand from tenants continues to outstrip supply. Looking at two bed properties in Melton Mowbray area using the calculator on the BBC news website for a single person - In Melton the median annual gross salary is £25,563, leaving £1,713 a month after tax and National Insurance contributions. Experts recommend spending no more than 30% of this on housing, which would be £514. An average two-bedroom home is about £524. Many two bedroom properties will have two wage earners and the East Midlands compares favourably when compared to many areas of the UK. Rents are on the increase due to the demand from tenants there would have to be a substantial number of new investment properties purchased to buck this trend. I am finding it harder and harder to identify good properties to blog about. With the numbers of properties on the market for sale much lower than we have seen over the last few years I wonder if is this going to push up the price of the first time buyers properties as these are often also the target of the Buy to let investor. Looking at LE13 and LE14 there are currently 360 properties being advertised for sale on Rightmove and in the summer of 2015 it was listing 410 for sale and in the summer of 2014 it was over 500 properties for sale. There are still around 50 new properties coming to the market each month, which has remained quite constant over the years, so I can only imagine these are currently selling quickly if there is not a build up of available property. Whilst tenant demand remains high and the supply of rental properties stays low the rents will continue to increase for tenants in Melton Mowbray. 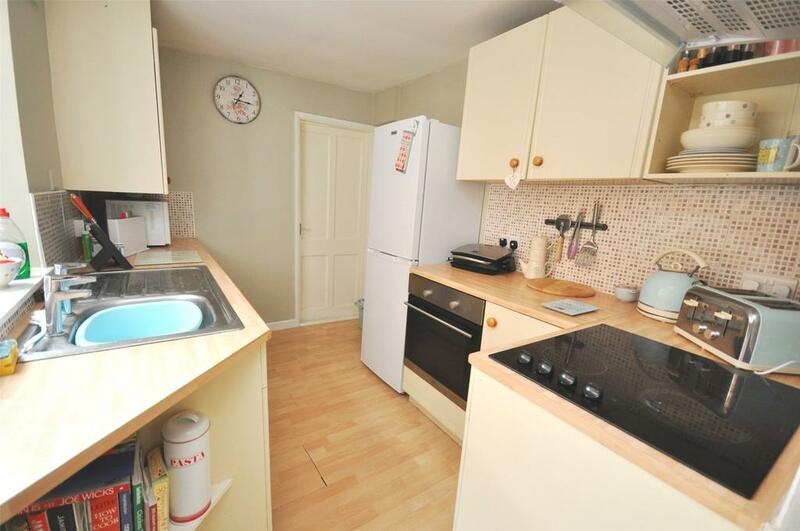 This one bed flat is a shade under £80,000 and is in a well maintained block with its own parking. 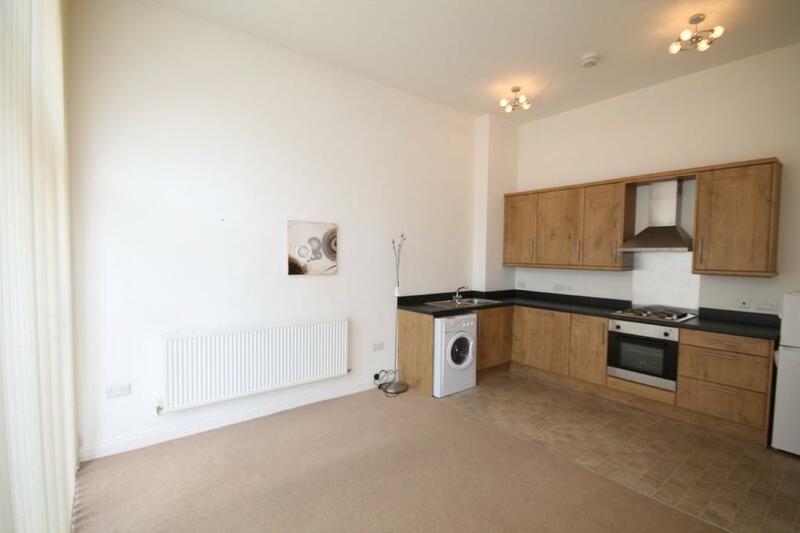 It is on the market with Moores and these let regularly for £450 pcm. This could give a potential return of 6.7% but please remember flats and apartments have monthly maintenance fees that a landlord is responsible for when making your calculations. 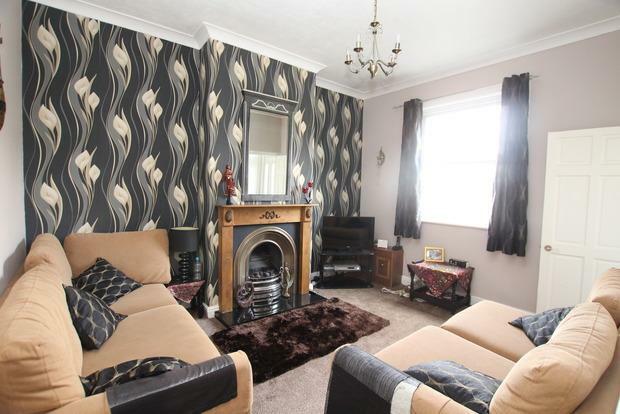 Call me old fashioned, but I do like the terraced house. In fact, I have done some research that I hope you will find of interest my Melton Mowbray property market blog reading friends! In architecture terms, a terraced or townhouse is a style of housing in use since the late 1600’s in the UK, where a row of symmetrical / identical houses share their side walls. The first terraced houses were actually built by a French man, Monsieur Barbon around St. Paul’s Cathedral within the rebuilding process after the Great Fire of London in 1666. In Melton Mowbray the majority of our Melton Mowbray terraced houses were built in the Victorian era. Built on the back of the Industrial Revolution, with people flooding into the towns and cities for work in Victorian times, the terraced house offered decent accommodation away from the slums. 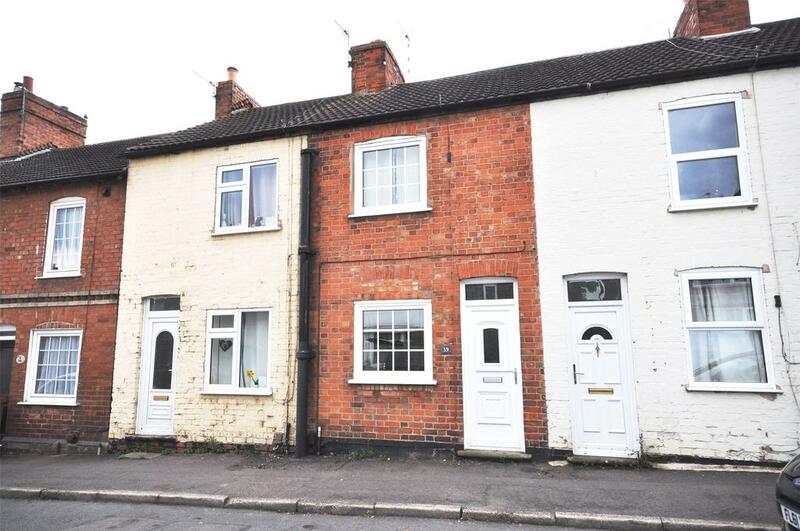 An interesting fact is that the majority of Victorian Melton Mowbray terraced houses are based on standard design of a ‘posh’ front room, a back room (where the family lived day to day) and scullery off that. Off the scullery, a door to a rear yard, whilst upstairs, three bedrooms (the third straight off the second). Interestingly, the law was changed in 1875 with the Public Health Act and each house had to have 108ft of liveable space per main room, running water, it’s own outside toilet and rear access to allow the toilet waste to be collected (they didn’t have public sewers in those days in Melton Mowbray – well not at least where these ‘workers’ terraced houses were built). And quite noteworthy, there are 37 mobile homes, representing 0.3% of all property in Melton Mowbray. When it comes to values, the average price paid for a Melton Mowbray terraced house in 1995 was £37,210 and the latest set of figures released by the land Registry states that today that figure stands at £167,730, a rise of 351% - not bad when you consider detached properties in Melton Mowbray in the same time frame have only risen by 180%. 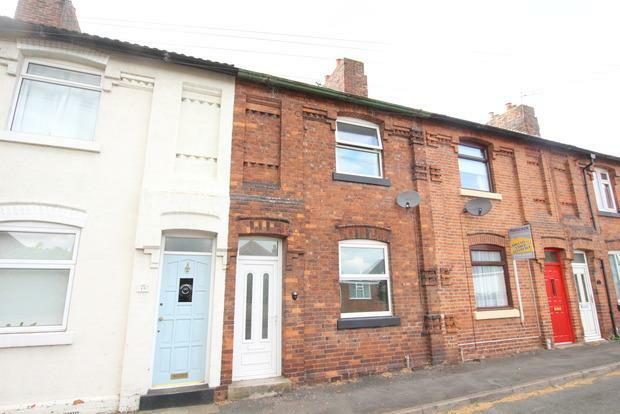 Don’t dismiss the humble terraced house – especially in Melton Mowbray! - see the recent posts about Belvoir Street! 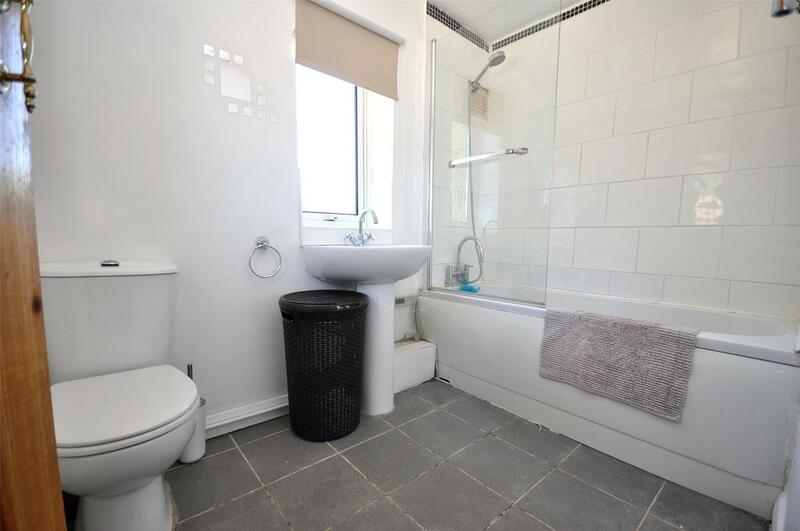 This modern property has three stories and an en - suite bathroom. 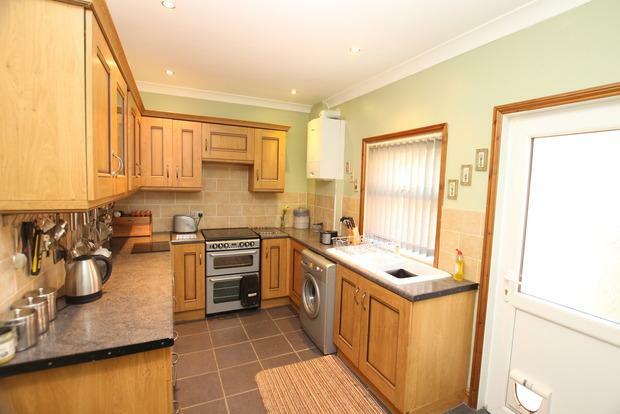 It has a garage, off road parking and has just been reduced to £180,000. William H Brown have been marketing it and at this price it could be worth considering. It would attract long term tenants and would let really quickly. 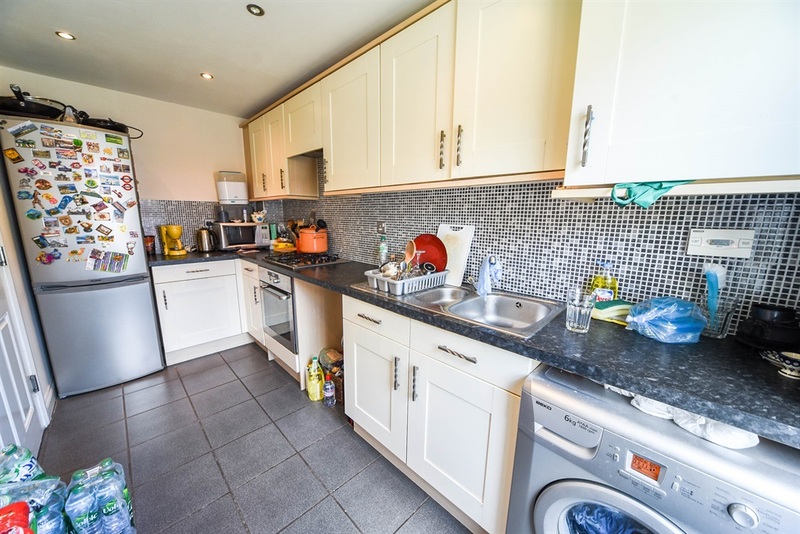 It has tenants currently renting this one and I am not sure what rent they are currently paying but we would be able to achieve £725 pcm if it came onto the market for re let.